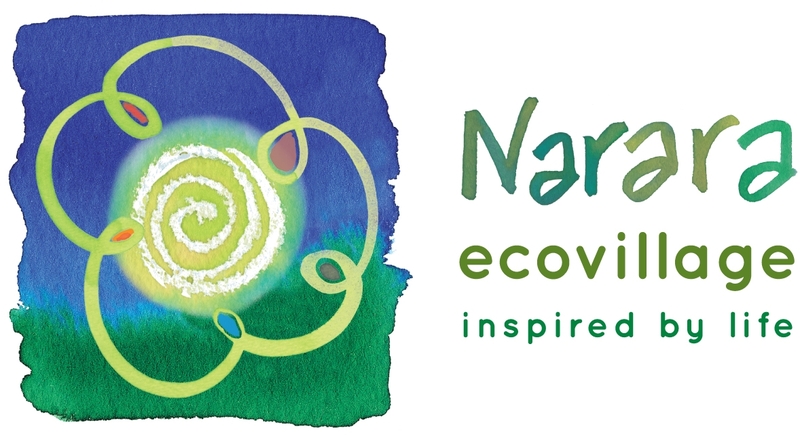 Narara Ecovillage is an intergenerational residential community on the Central Coast of Australia, surrounded by bushland, close to pristine beaches and an hour north of Sydney. 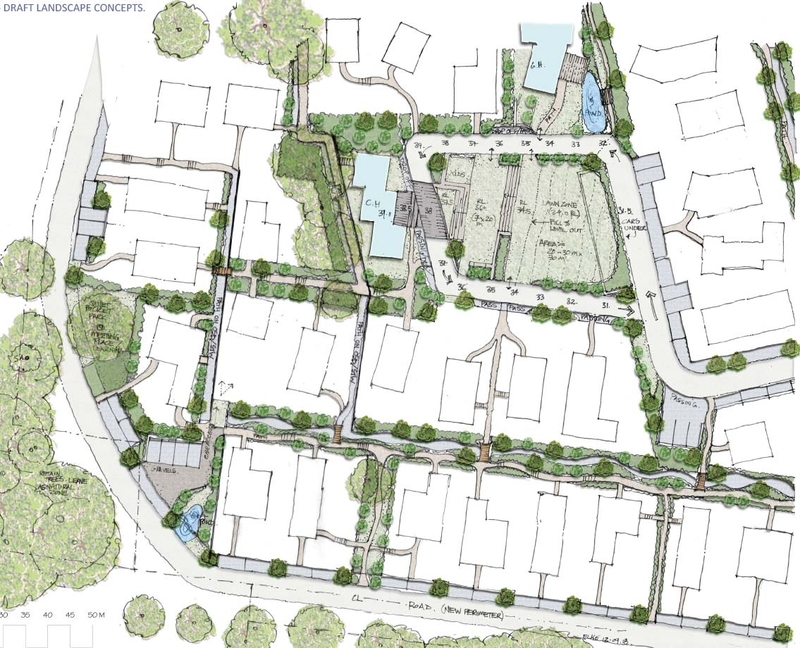 The Ecovillage will have 150+ homes and is to be phased in 3 stages. Stage 1, with houses being built now, is almost fully subscribed. 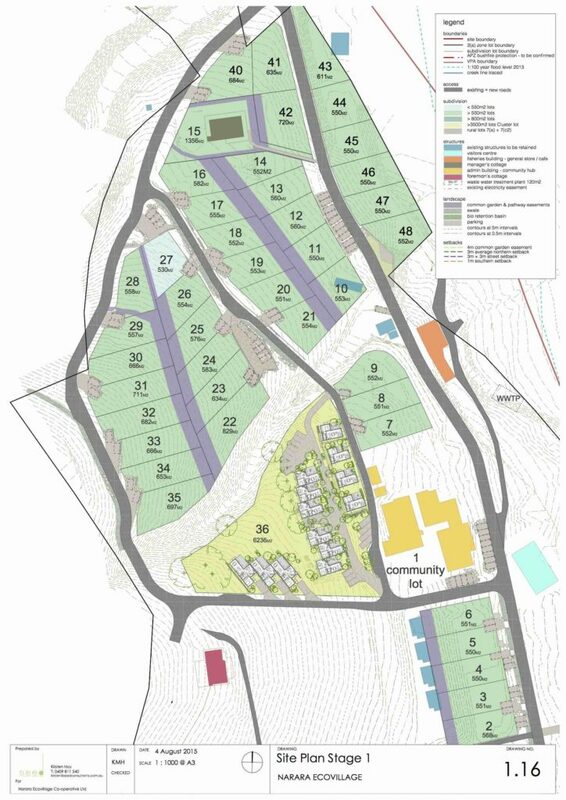 It includes 42 standard blocks (av 550sqm), as well as 18 house and land packages available in the Bower Cluster, which is situated in the heart of the ecovillage. Stage 2 is in the planning stage (see draft concept below). Stay tuned for updates! There are a couple of cluster units still available! Learn more here. Approximately, 12 hectares are zoned for residential development with another 12 hectares available for agriculture and common gardens. 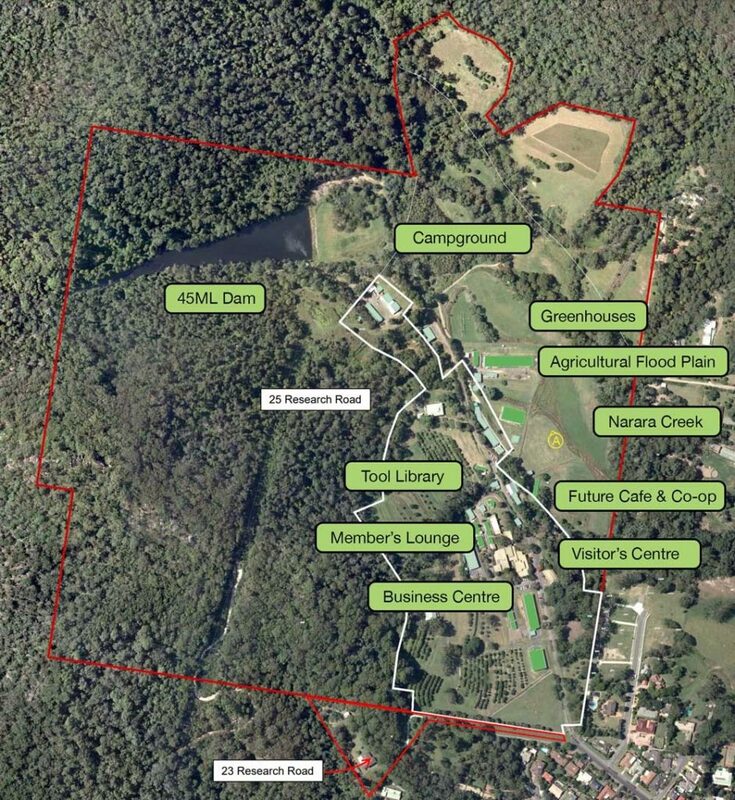 The remaining hectares are native forest and bushland. We plan a small housing zone, so that we can maximise food production, recreation and conservation. We have big plans for the existing structures, including two residential dwellings, a Visitors Centre, offices, and greenhouses, sheds, garages and workshops perfect for growing food and cottage industries. The best way to find out more about us is to visit one of our events.